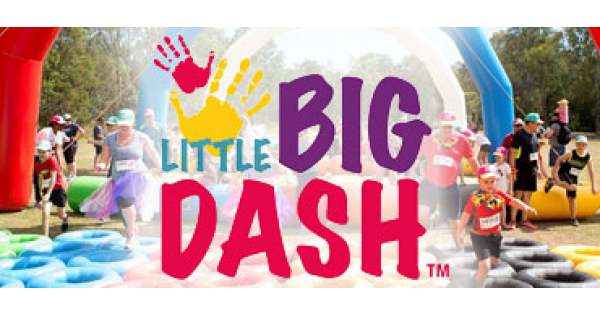 Sanitarium, the makers of Weet-Bix Kids TRYathlon bring you Little BIG DASH. A new obstacle adventure, full of colour, fun and guaranteed laughs for parent and child enjoying activity together. Little BIG DASH™ is designed to bring so much enjoyment that the exercise sharing is incidental. 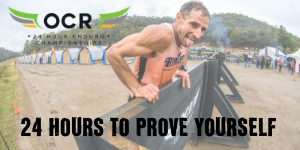 It is about living in the moment and releasing that inner-child while having heaps of fun helping each other through each stage.